For the rice husk boiler, we have unique design concept for fuel supply system, combustion system, air distribution system and steam water system. 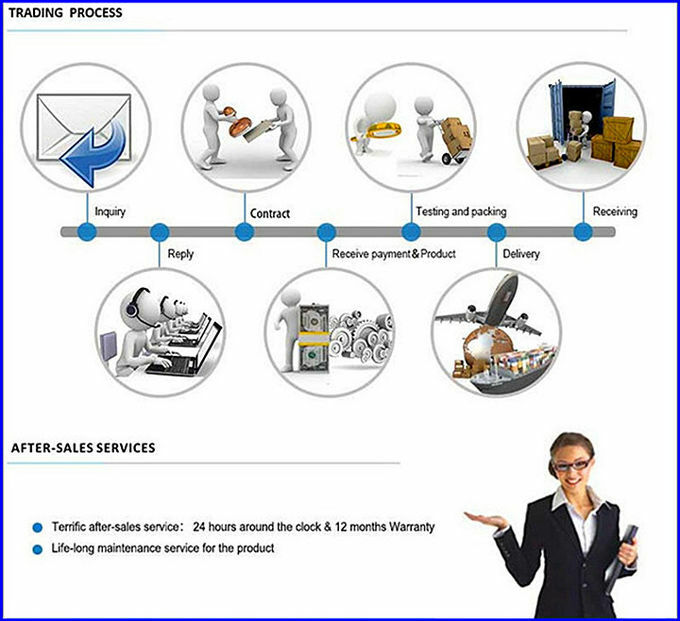 We have been improving and perfecting our product for these years. Our rice husk boiler is very popular in China. And we have got a very good reputation from various customers. 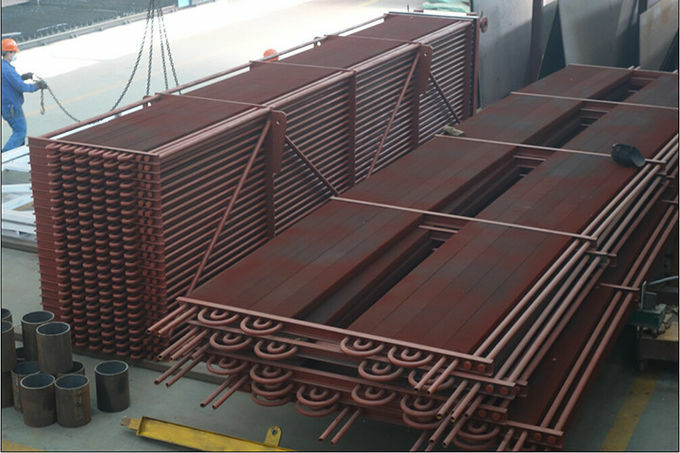 1) Double drum (water and fire tube boiler), heating area is greatly increased, furnace area is increased, so boiler evaporation capacity is ensured. 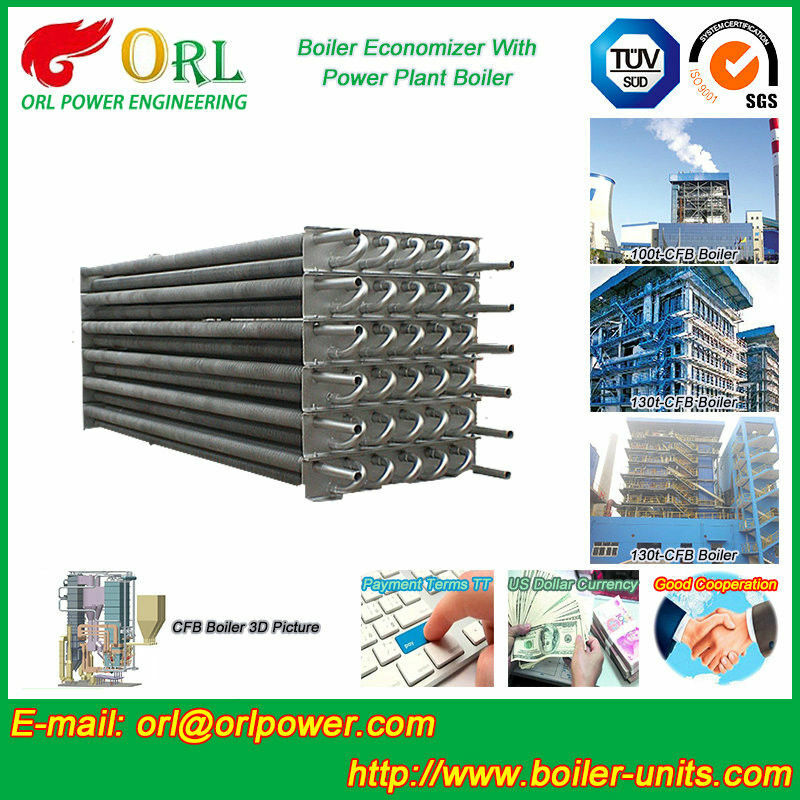 3) Air distribution system is the key part in boiler design. It can influence the boiler output, complete combustion and fuel saving, and dust.